Annecy International Film Festival Competitors! 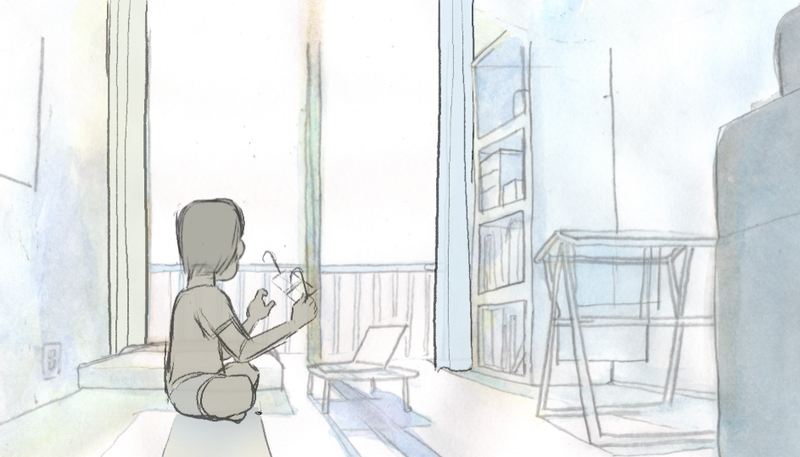 Here's a sneak peek at what is in competition for the Annecy International Animated Film Festival coming up in June! Agouro is a short film from Portugal and France about the growing relationship of two cousins beucase of the harsh winter they endure. It is directed by David Doutel and Vasco SÁ and has the running time of 15 minutes. Directed by Rogério Nunes, Heart of Darkness is an animation feature adapted from the book by Joseph Conrad from 1899, also called "Heart of Darkness". The idea for the animation came about after Rogério Nunes was asked to illustrate the Brazilian edition of the book. Find out more about how this animation became a collaboration between Brazil and France in this interview with the director. The teaser is also available to watch here! Pachamama by producers Didier Brunner and Damien Brunner in France. It is set in the Incan Empire in the 16th century, now known as Peru. A 10-year old boy sets a goal to become a shaman. 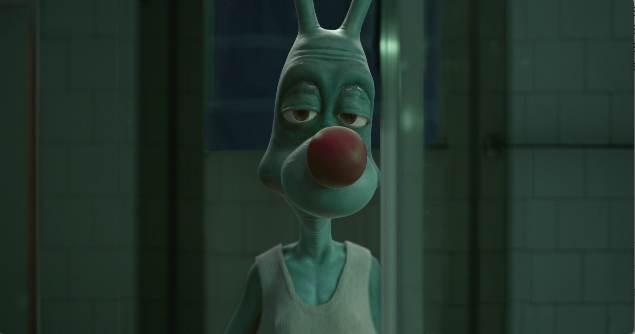 Flee is produced by Benoit Luce from Lux Populi Production in France and Quinshu Zuo in China. The story is about Amin, an 11 year old boy, being on the run from Afghanistan for 5 years. He finally reaches Denmark in 1997 and continues to look for peace and find a place and setting he can call home. Check out the teaser for this animated feature here! With the running time of 6 minutes, this short is directed by Luis USÓN and Andrés Aguilar, a collaboration between Ecuador, Spain, and Peru. Afterwork delves into the psyche of the working-class, into the cyclical lifestyles that are caused by routine schedules, work, and so on. Catch the teaser of Grompy's hunt for the meaning of life here! There are so many more work-in-progress animations in the 2018 Cannes Annecy, check them out here! Keep on the lookout for the festival, which is coming up June 11-16, 2018.